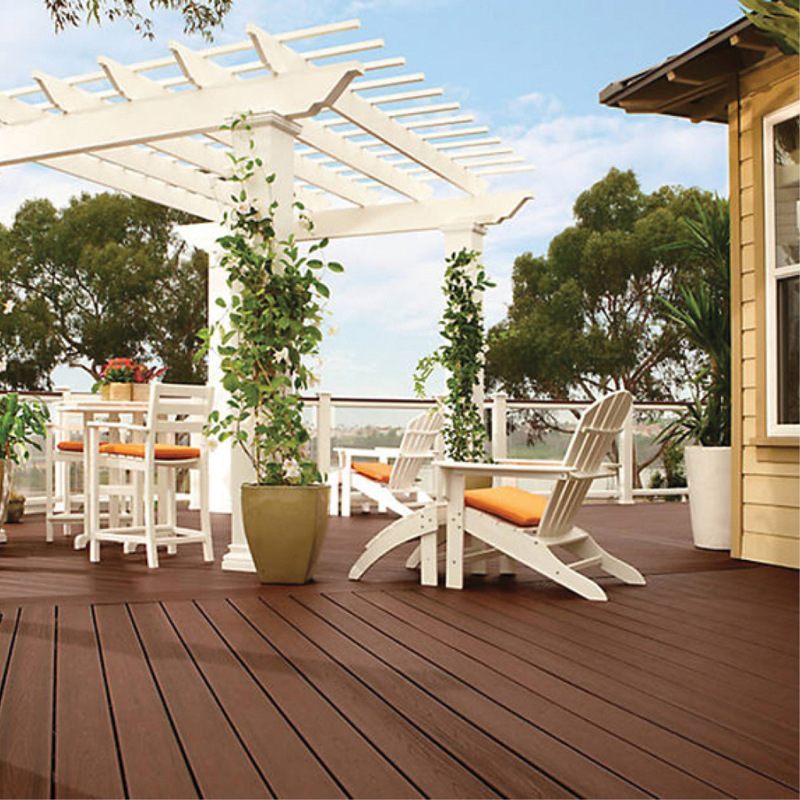 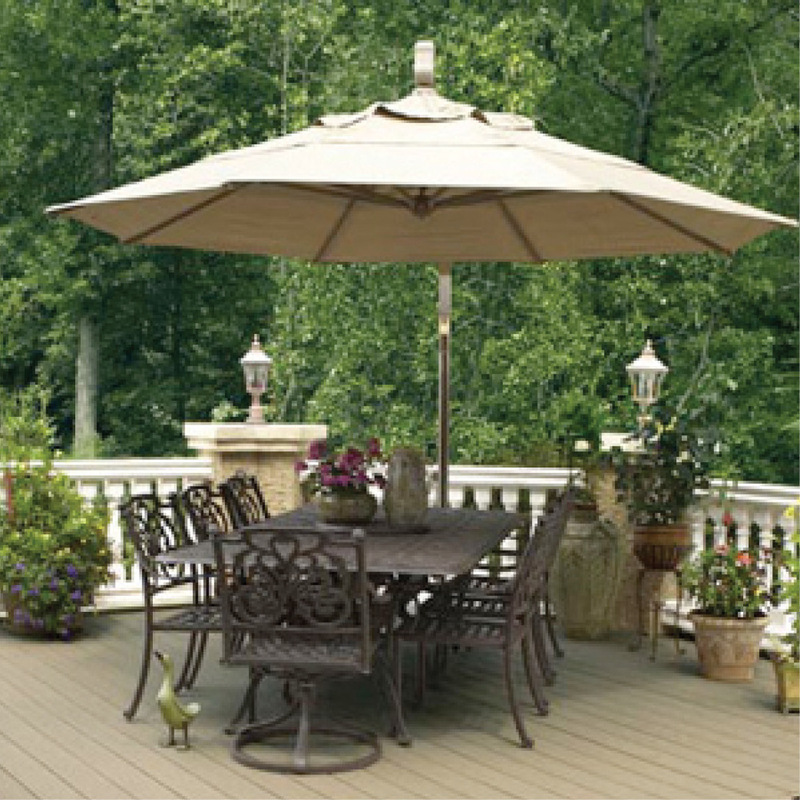 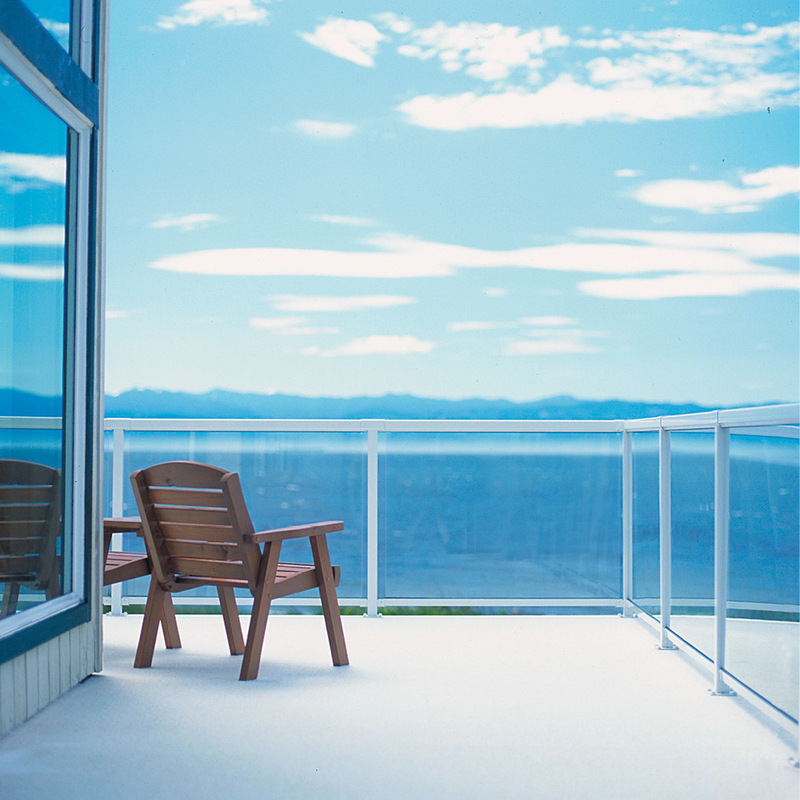 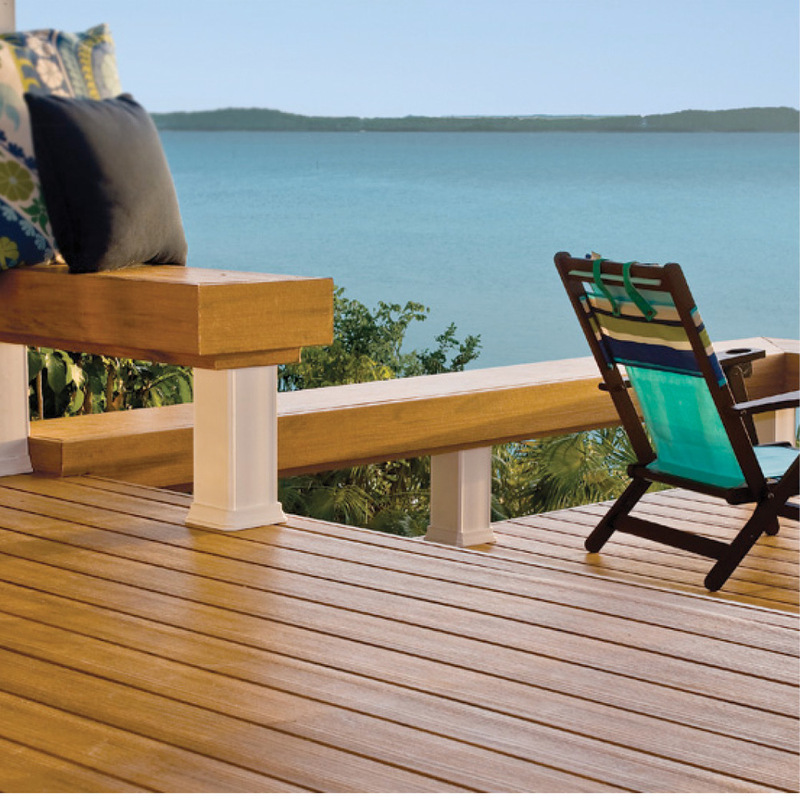 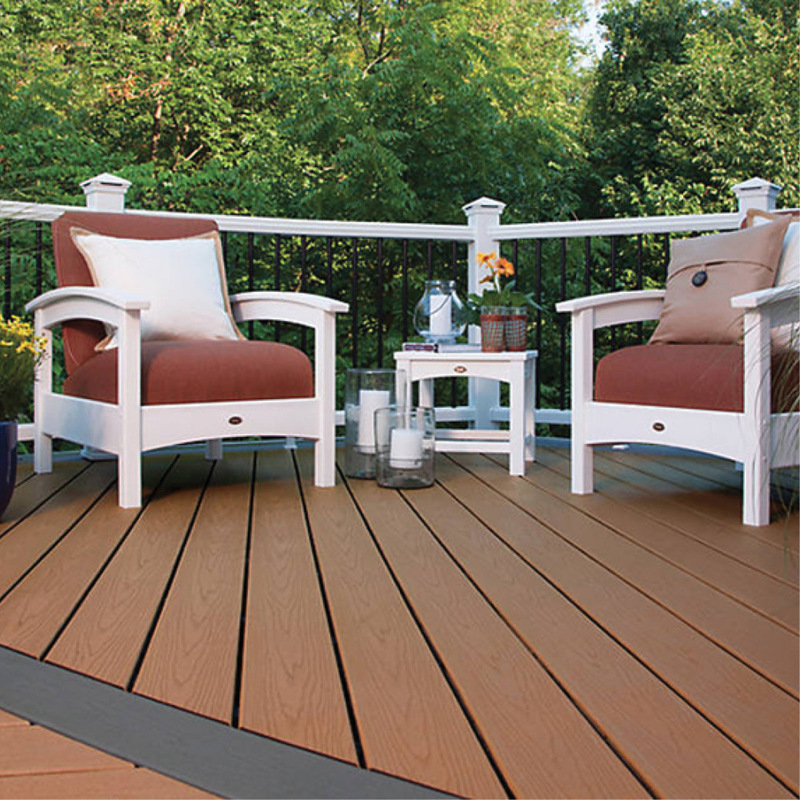 Are you tired of sanding and refinishing your wooden deck every few years? 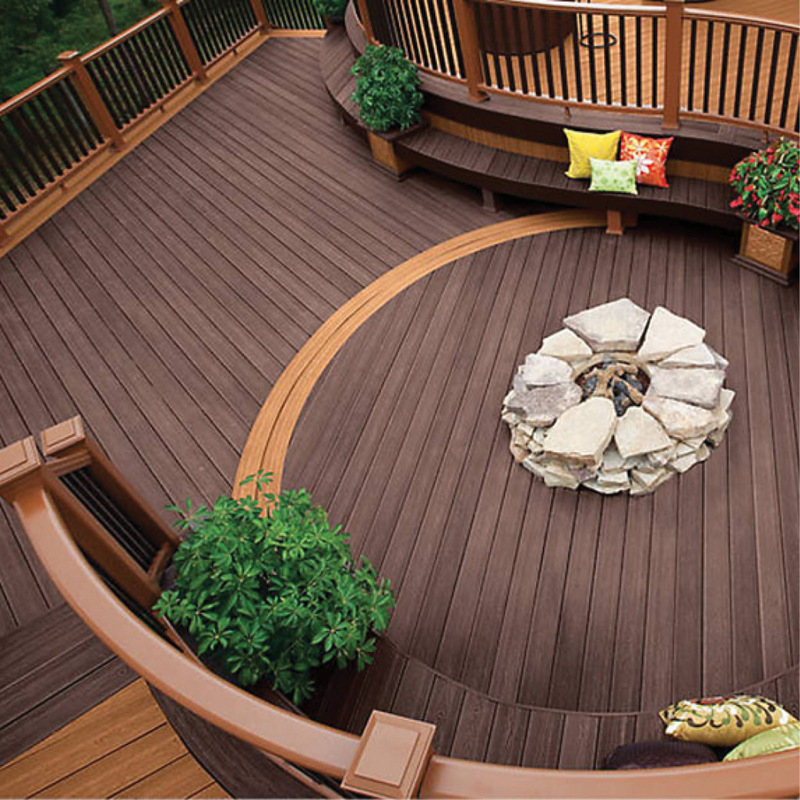 Then why not try a low maintenance deck instead! 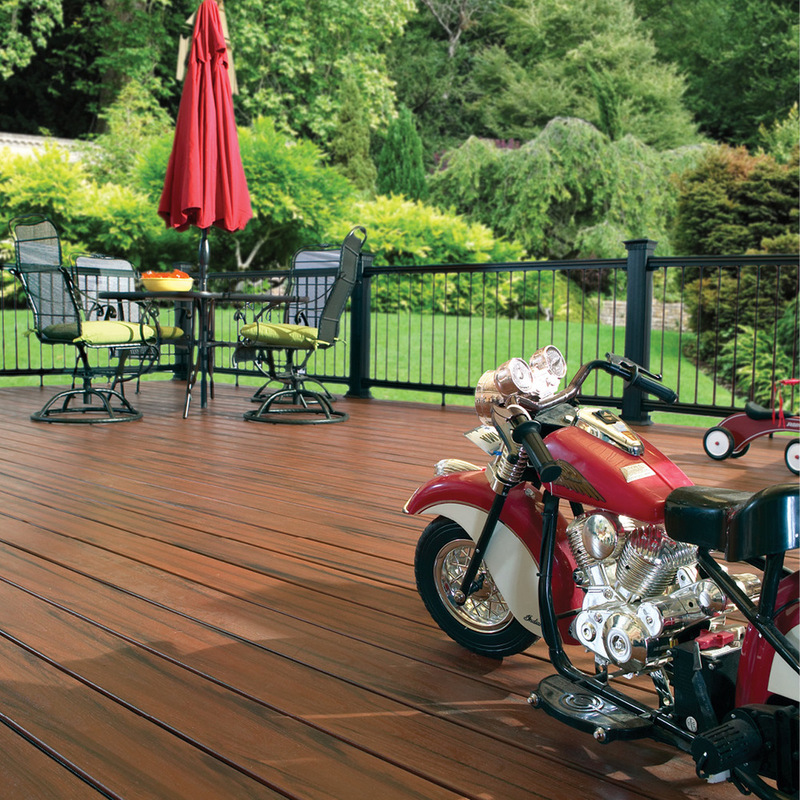 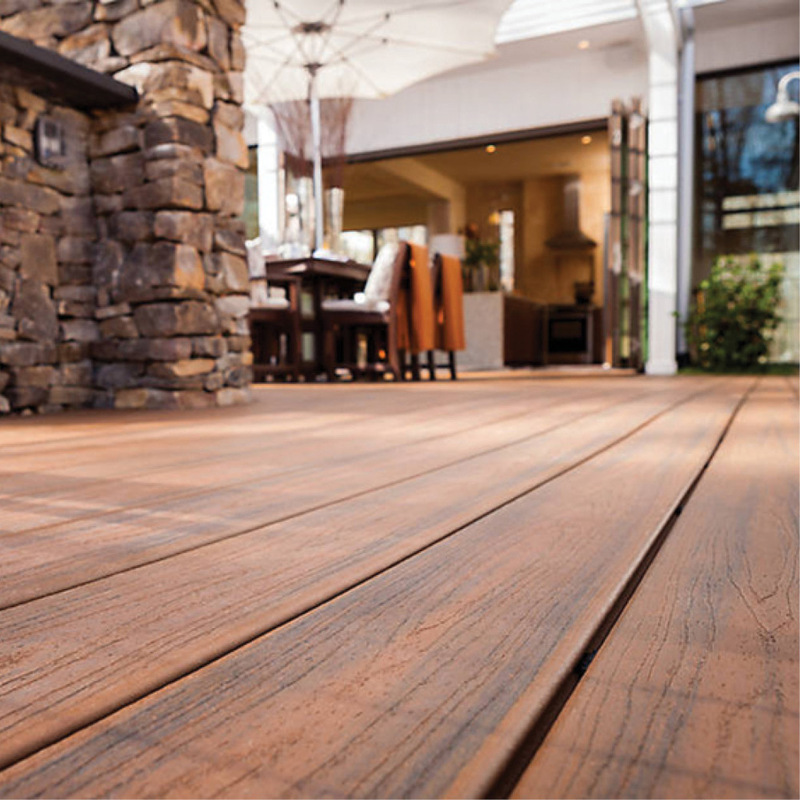 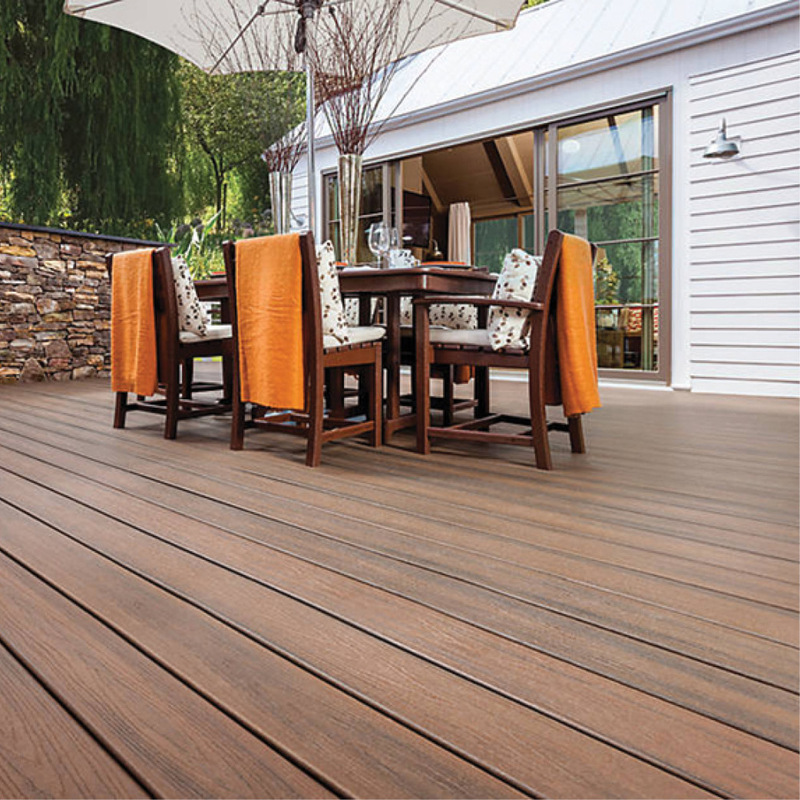 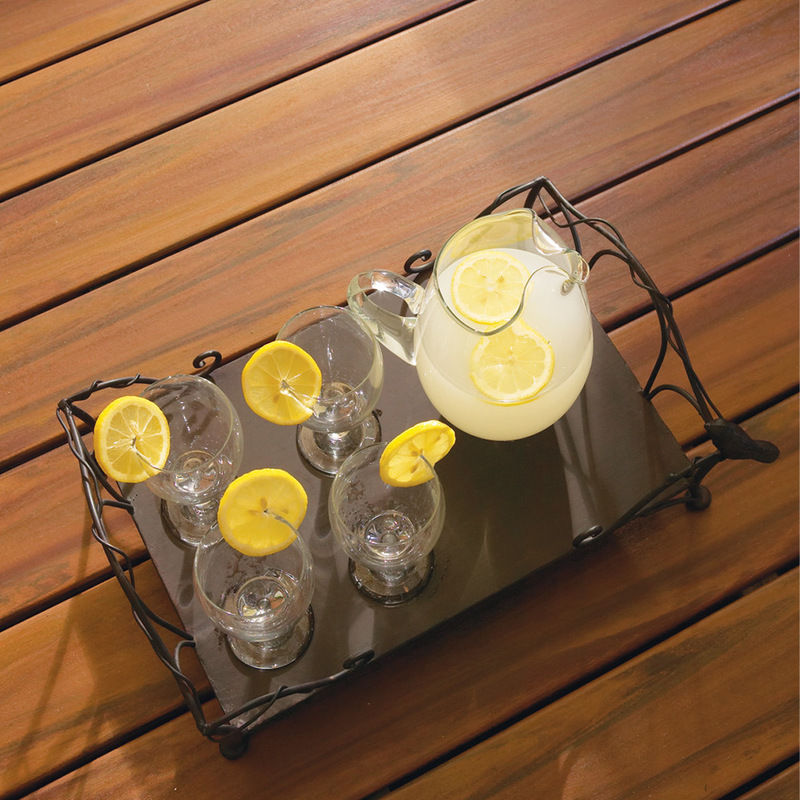 Cedar decking takes stain and protective coats wonderfully. 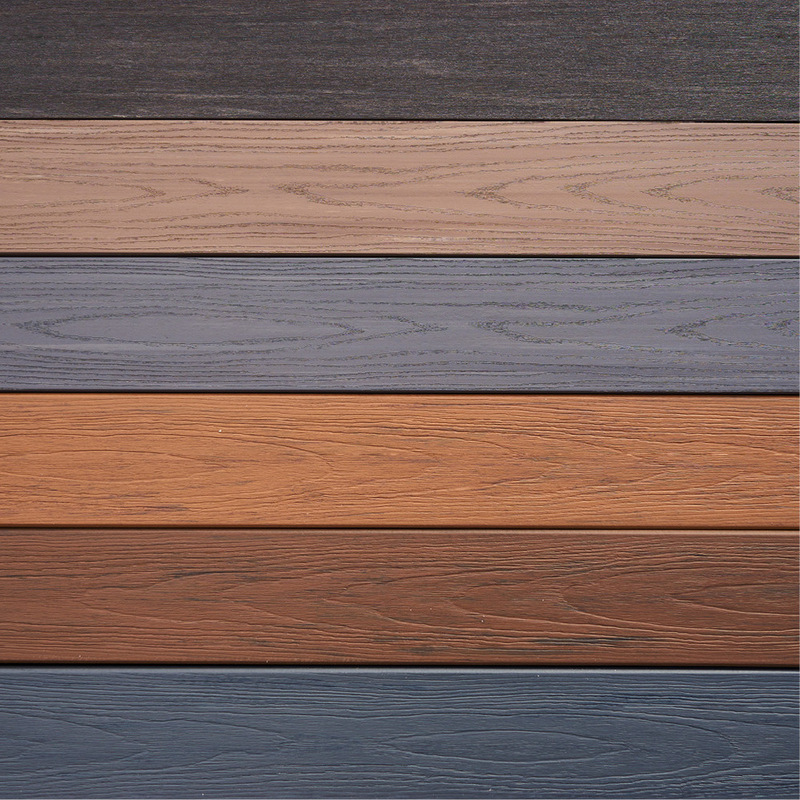 We carry a 5/4"x5" (actual size 1"x4-1/2") plank in 8', 10', 12', 14', and 16' lengths. 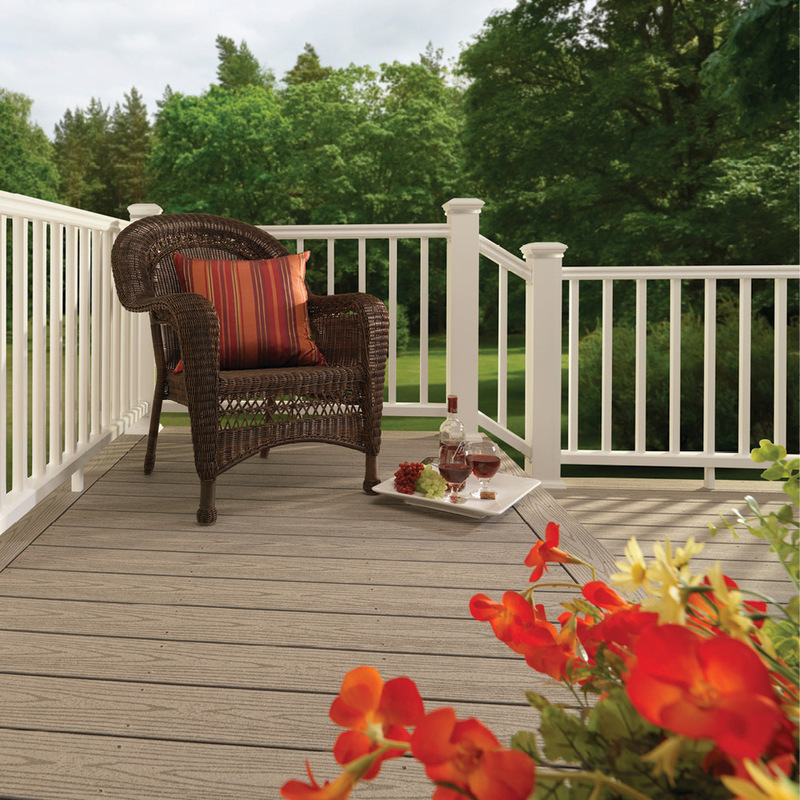 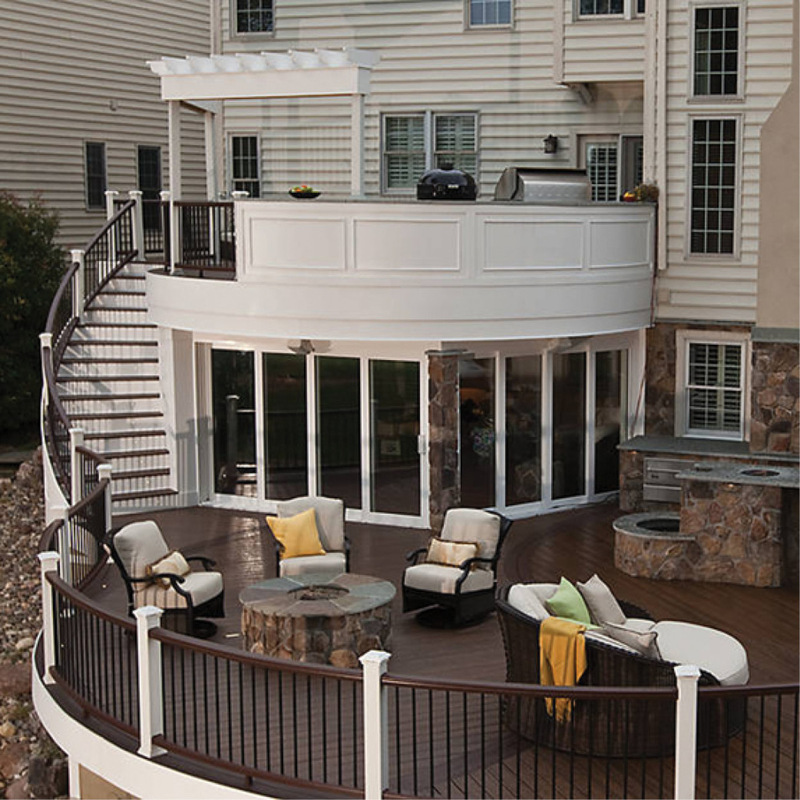 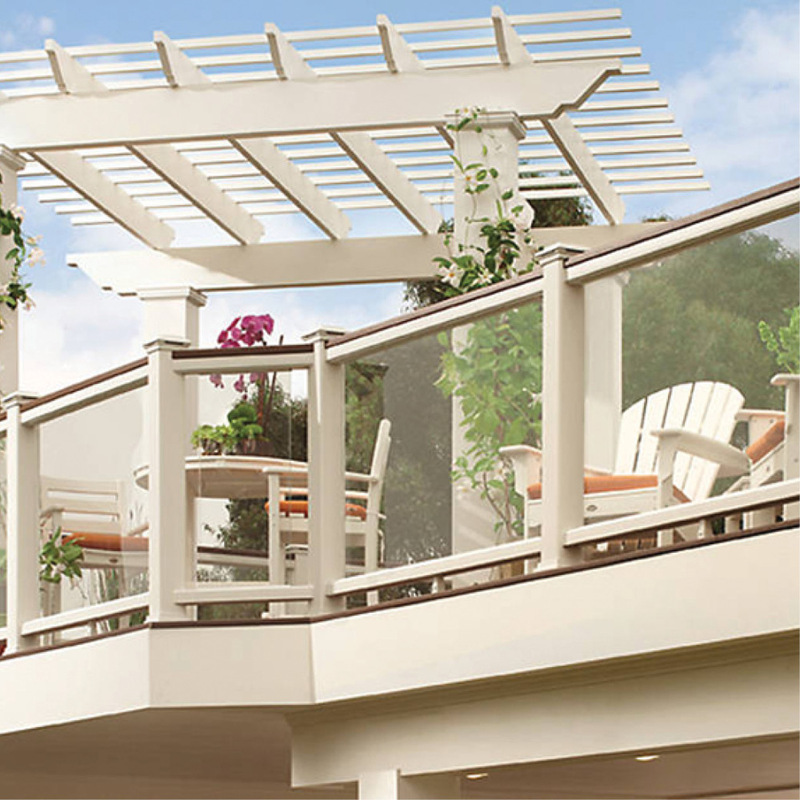 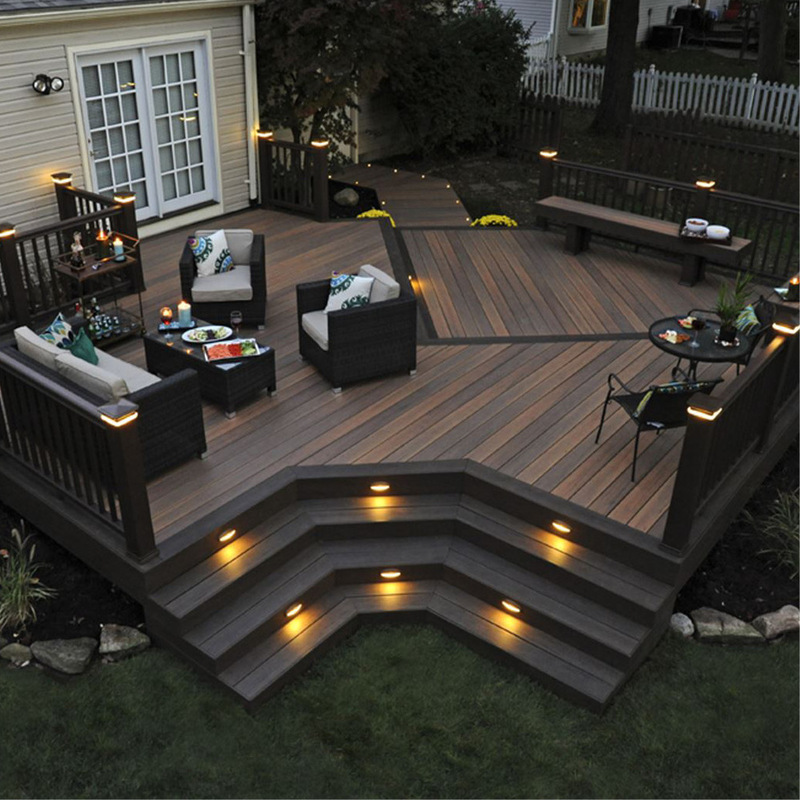 We also carry a wide variety of dimensional lumber perfect for handrails, pergolas and other projects.